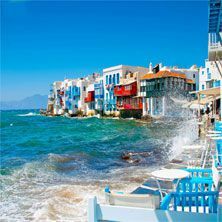 Hair gets lighter and skin gets darker. 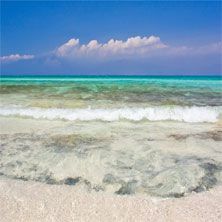 Water gets warmer and drinks get colder. 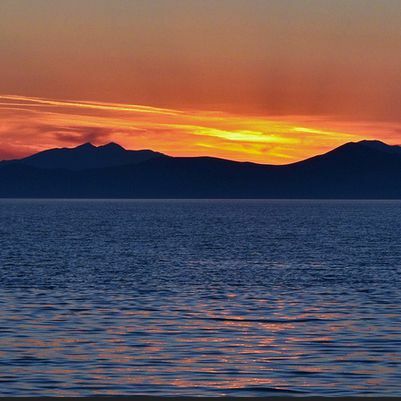 Music gets louder and nights get longer. 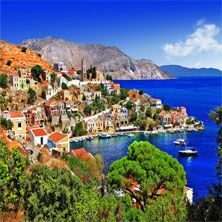 Life gets better during the summer in Greece! 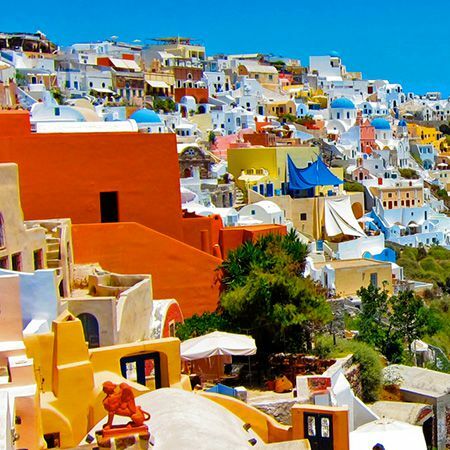 Blessed with perfect climate conditions, Greece is one of the best destinations for summer. 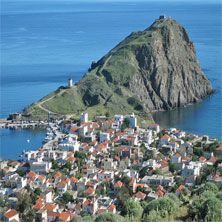 With one of the longest coastlines in the world, scattered islands and islets are waiting for you to discover them! 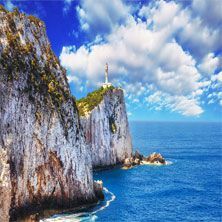 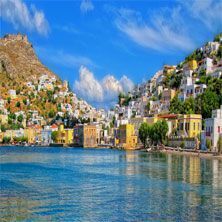 Whether you want to relax under the sun of the Aegean and dive into the turquoise waters of the Ionian, or you desire to sail your winds in the Greek Seas and enjoy the nightlife of the Greek islands, Greece has it for you! 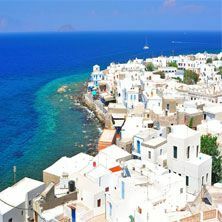 Literally situated just a breath away from each other, the Cyclades is one of the most celebrated island destinations in Greece. 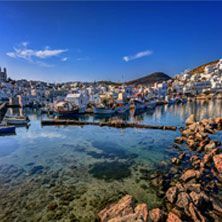 Choose Antiparos, Ios, Mykonos and Paros for their nightlife and travel to Kythnos, Serifos and Sifnos for their authentic charm. 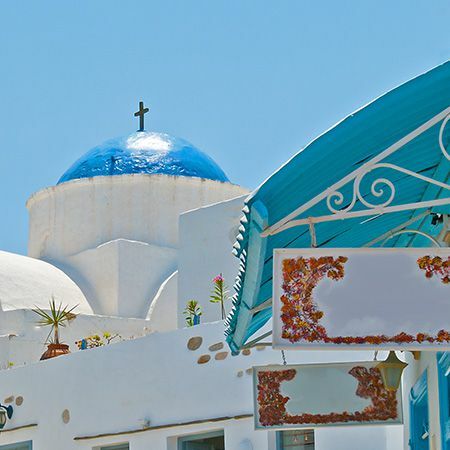 Discover the peaceful tranquility of the Donousa, Heraklia, Koufonisia and Schinoussa and pay your respects to the Monastery of Hozoviotissa in Amorgos and the church of Panagia Megalohari in Tinos. 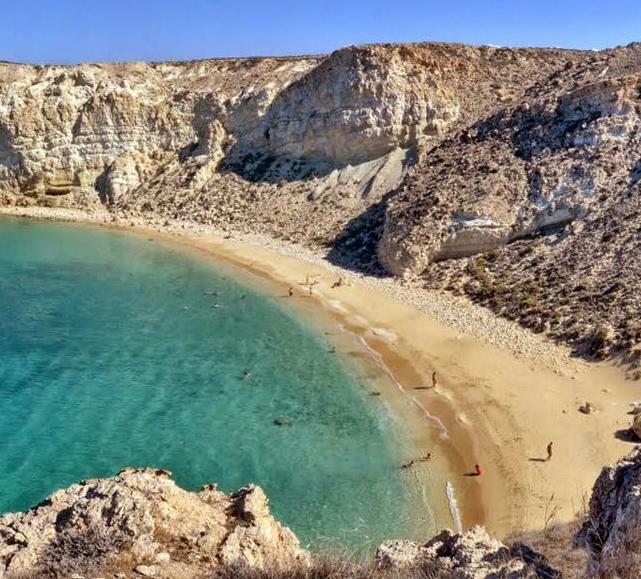 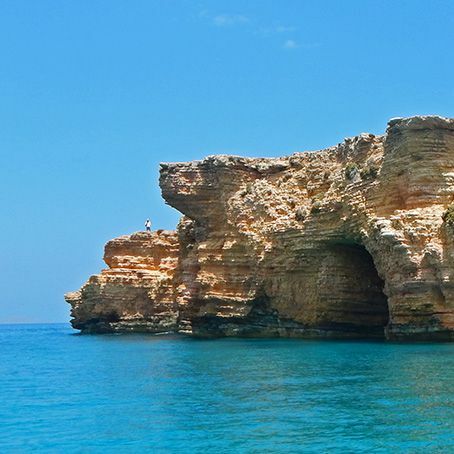 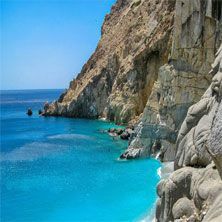 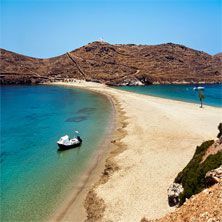 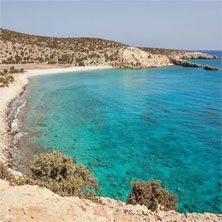 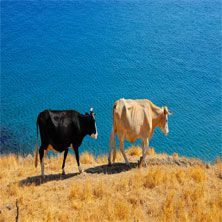 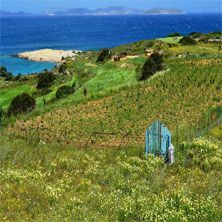 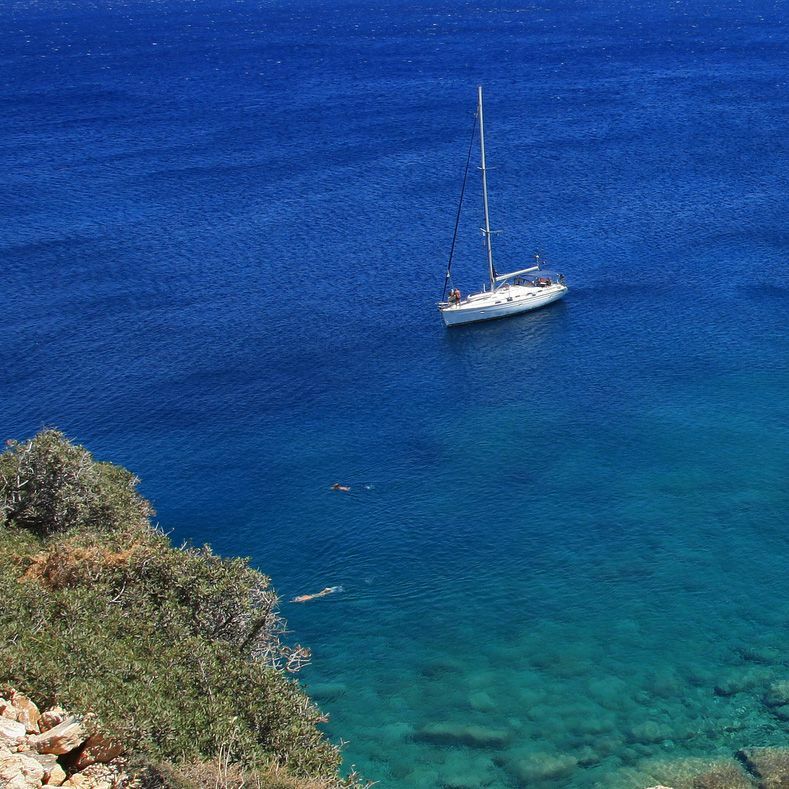 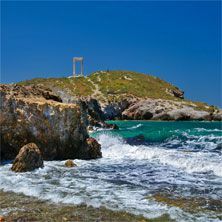 Hike through the old cobblestone trails of Andros and Kea and dive into the crystalline waters of Milos and Kimolos. 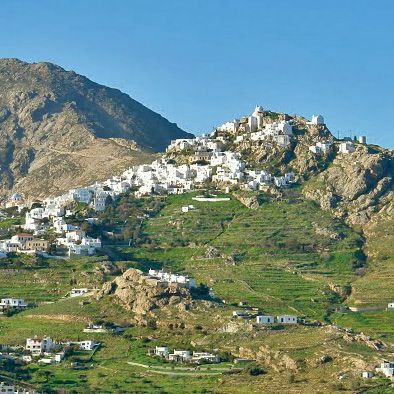 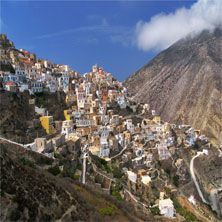 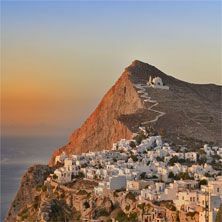 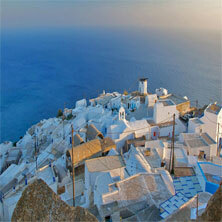 Climb to the Gibraltar of the Aegean in Anafi and escape to the volcanic sceneries of Folegandros and Santorini. 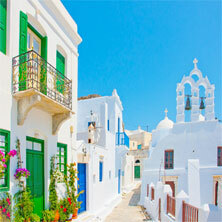 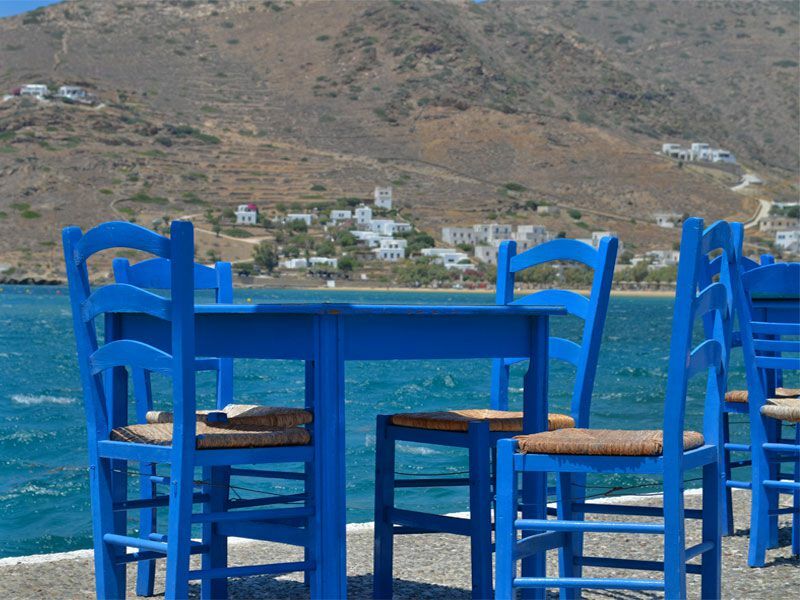 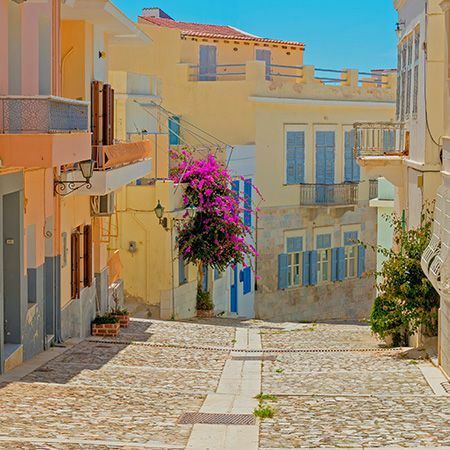 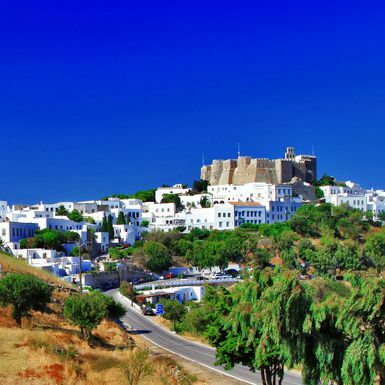 Explore the mountainous villages of Naxos and Tinos and enjoy the peacefulness of Sikinos. 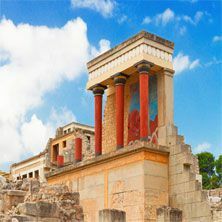 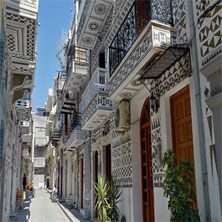 Be amazed from the aristocratism of the Duchess of the Aegean in Syros and enrich your knowledge on the cradle of western civilization in Delos. 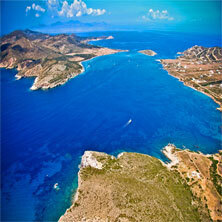 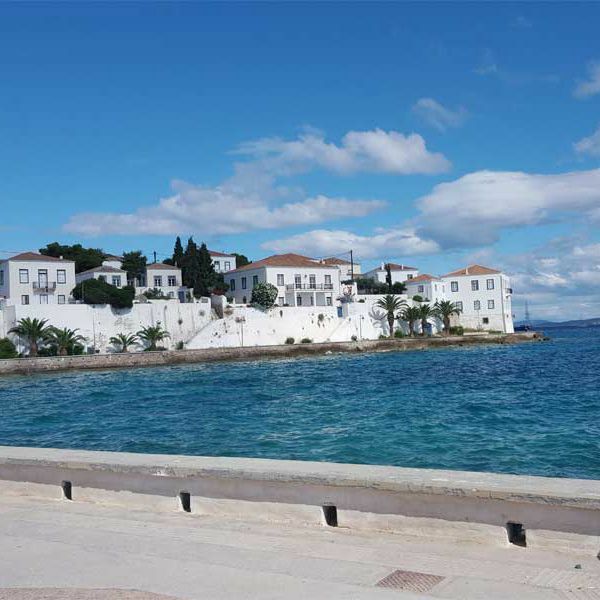 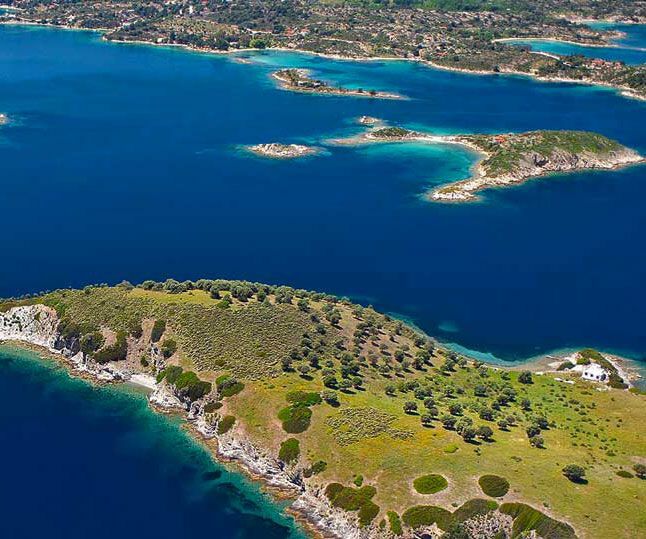 Either you choose Spetses and Hydra, Agistri and Aegina, or Poros and Methana, you will enjoy a glorious weekend escape! 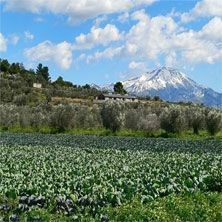 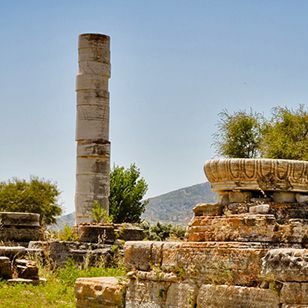 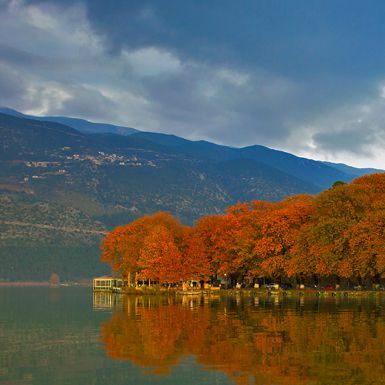 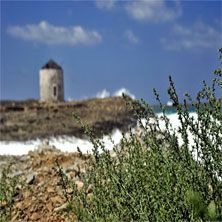 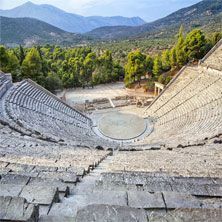 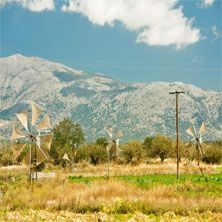 Drive your way to the once continental island of Euboea and explore another whole world in Crete. 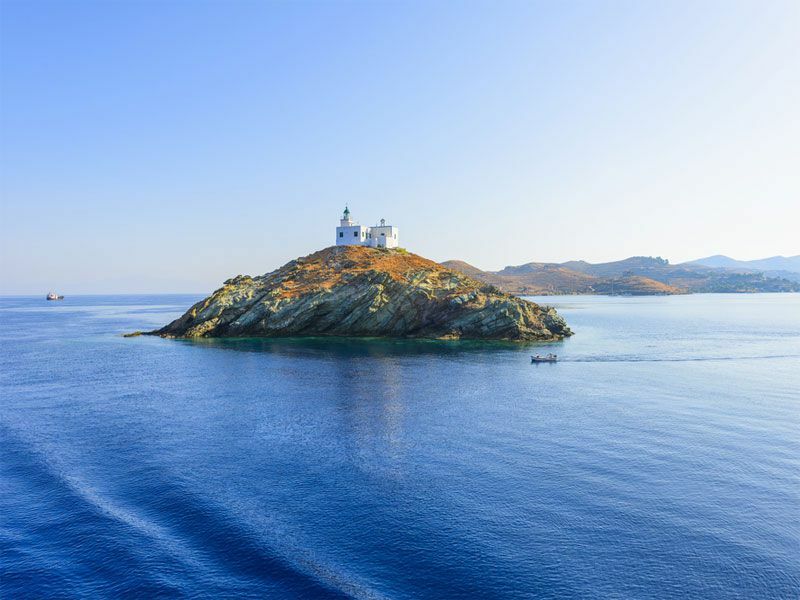 Further away, the Dodecanese and the Northeast Aegean Islands are ideal for long explorations. 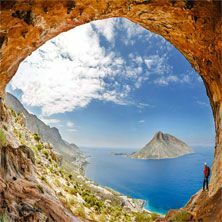 Climb to one of the best destinations for rock climbing in Kalymnos and discover the medieval atmosphere of Rhodes. 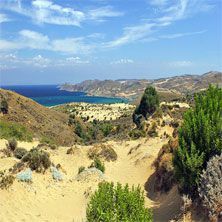 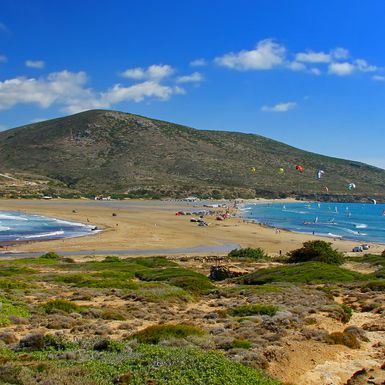 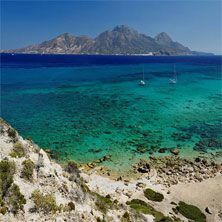 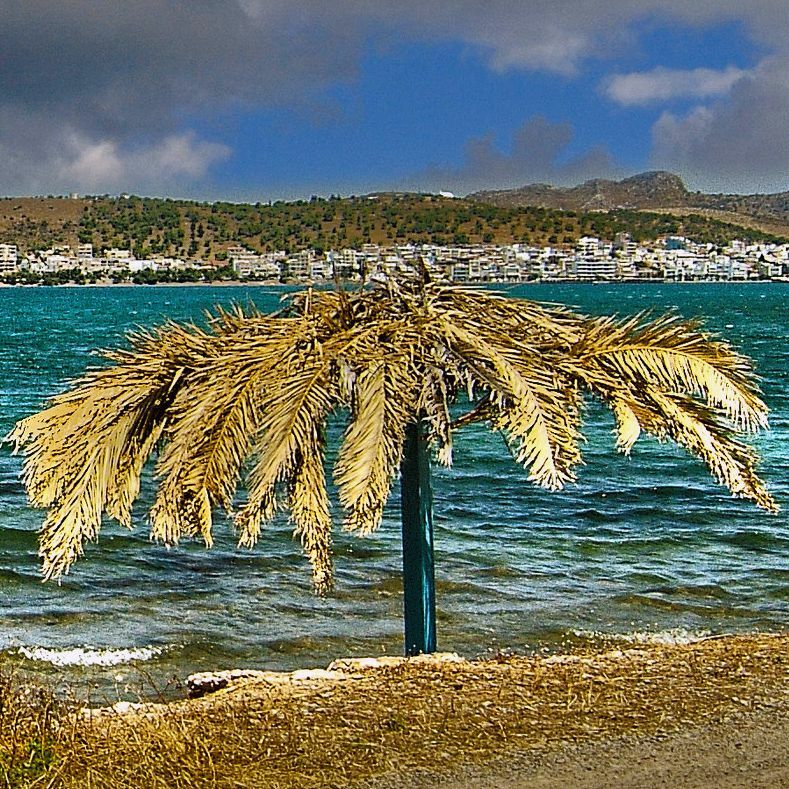 Escape to the verdant oasis of Kos, practice windsurf in Prasonisi and enjoy the serenity of Agathonisi and Leros. 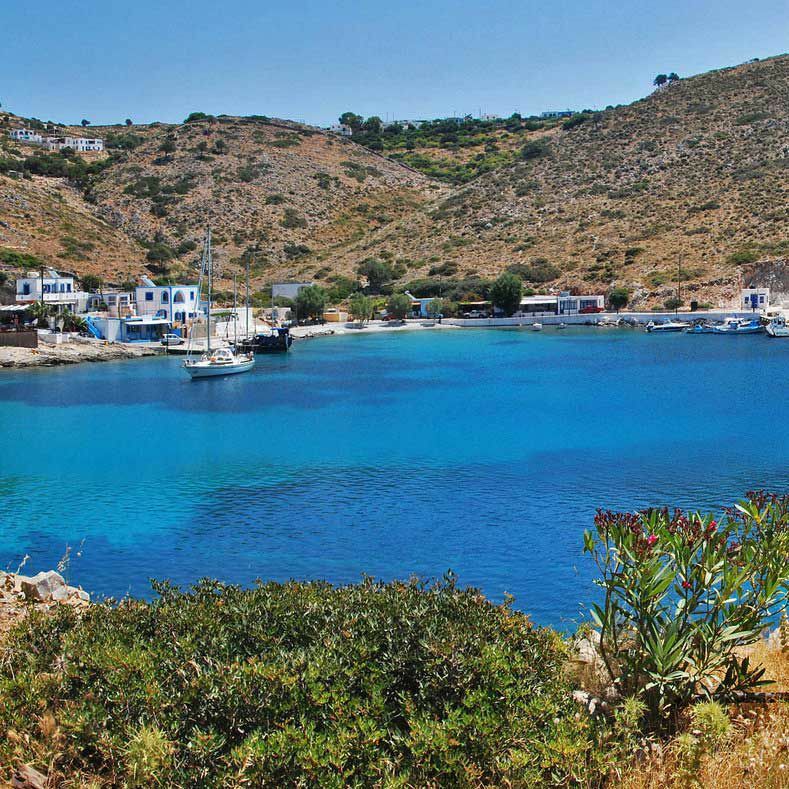 Visit the tiny islands of Pserimos and Telendos for their genuine allure and discover the wild beauty and hospitality of Karpathos and Kasos. 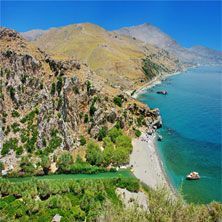 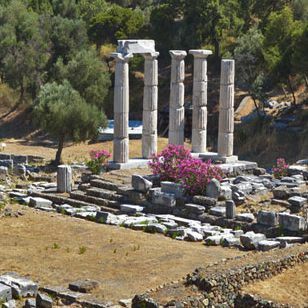 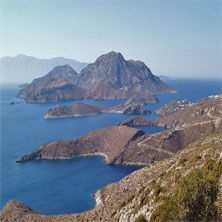 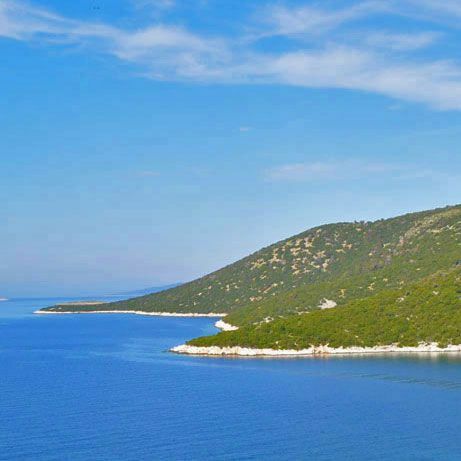 Drive to the deserted village of Megalo Horio in Tilos and sail to the islands of Arki and Lipsi. 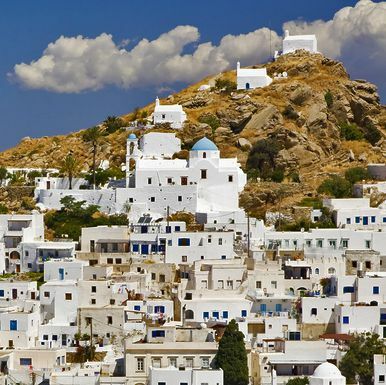 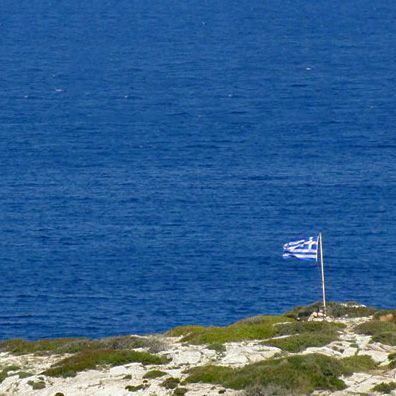 Feel the spiritual glory of Patmos and travel to the butterfly of the Aegean in Astypalaia. 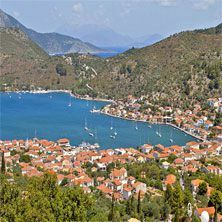 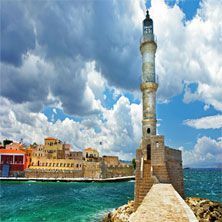 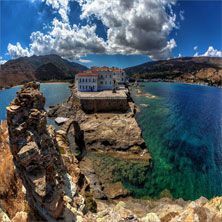 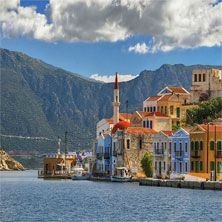 Discover the colorful settlements of Halki, Kastelorizo and Symi and hike to the volcanic arc of the Aegean in Nisyros. 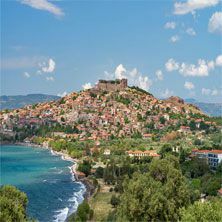 Participate in the traditional festivals of Ikaria, explore the wild sceneries of Lesvos and escape to the mastic village of Chios. 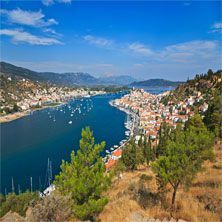 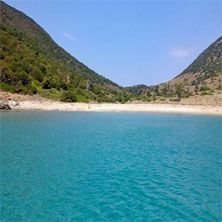 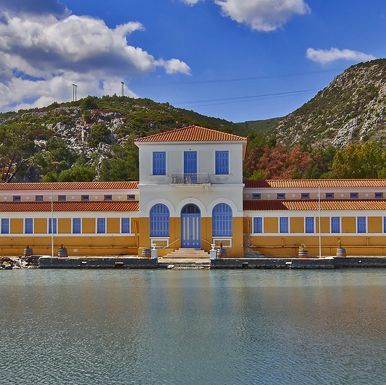 Blessed with nature, Samos and Thasos stand out for their emerald waters and their verdurous vegetation while Agios Efstratios, Fourni and Psara are distinguished for the hospitality of the local people and Samothrace for its wilderness beauty. 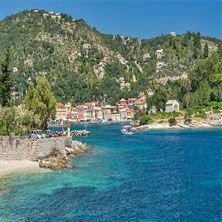 Travel to the Sporades to explore the marine park of Alonissos, the romantic sceneries of Skopelos, the rich nightlife of Skiathos and the wild sceneries of Skyros. 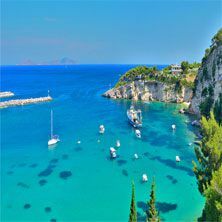 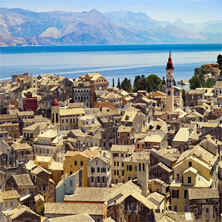 And the Ionian Islands; you might even feel like you are in another world! 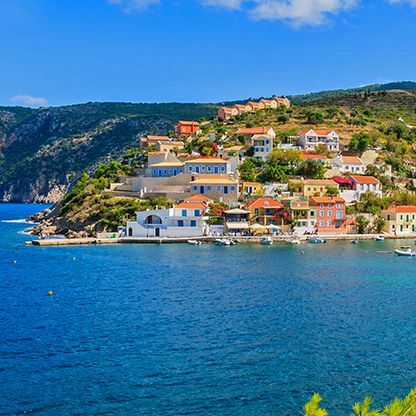 Blessed from emerald and turquoise waters, the Ionian boasts a different atmosphere from the Aegean. 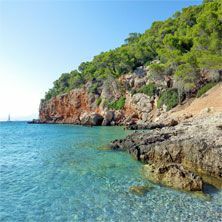 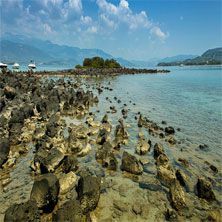 Renowned for their mild summer weather conditions, these islands provide excellent shelters with astonishing sceneries full of vegetation and crystalline waters. 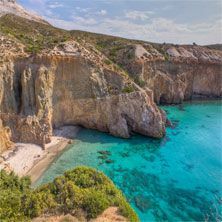 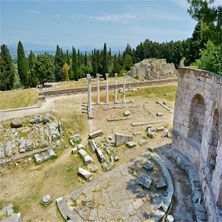 You can even explore the pristine beaches that stretch on the western side of Epirus and Peloponnese, and of course the paradisiacal waters of Halkidiki in Macedonia. 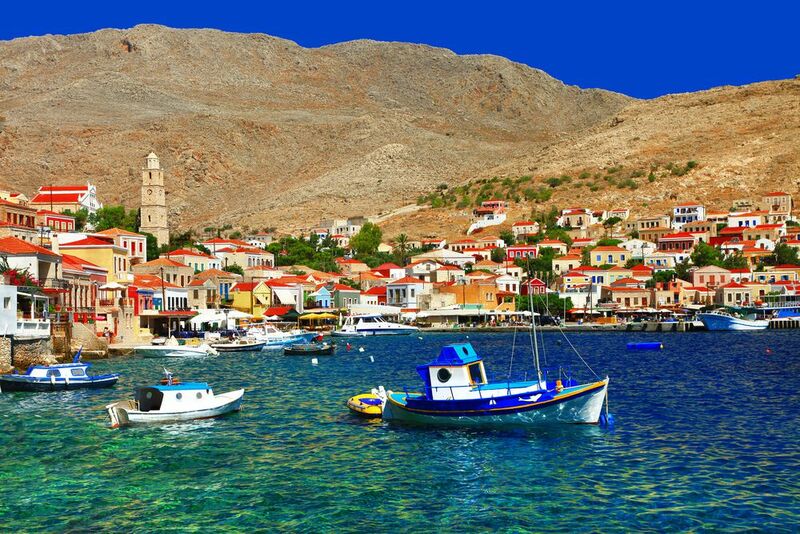 Travel to your summer destination that will fill you up with unforgettable memories!